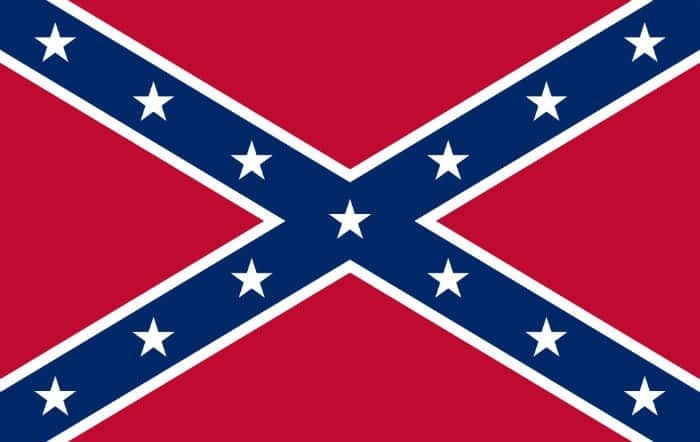 The controversial symbolism of the confederate flag will be addressed at a community meeting in Columbus. 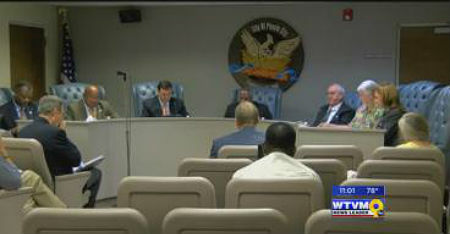 Phenix City residents are encouraged to come out and speak out Tuesday evening on issues that could affect their family’s financial bottom line. 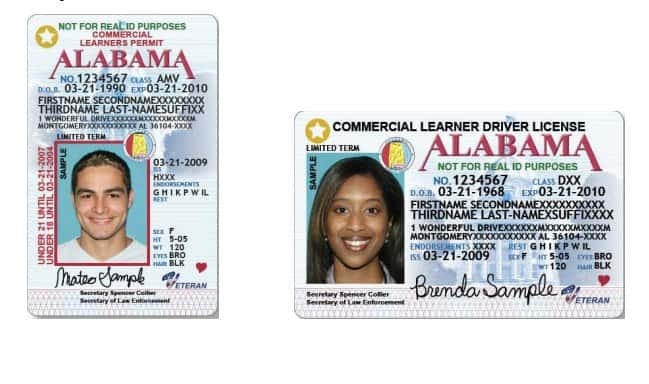 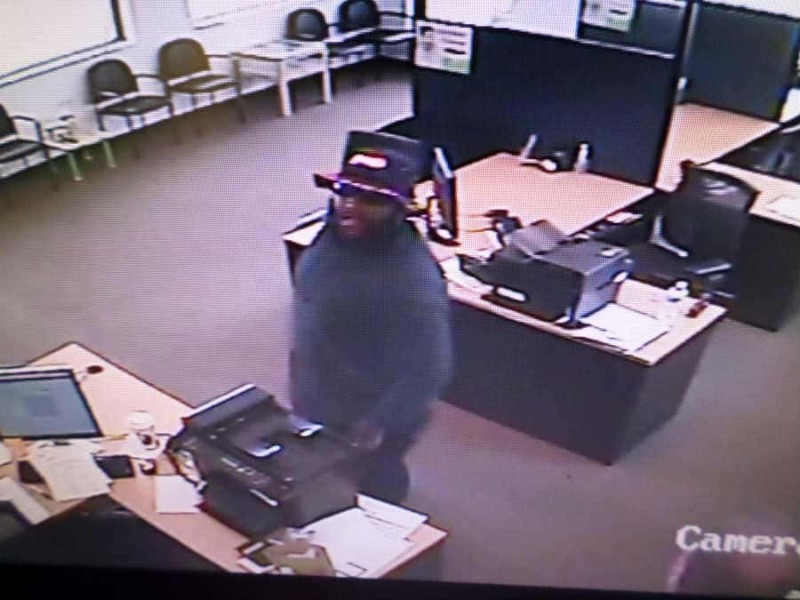 Lines at your driver’s license office could be longer after Oct. 1. Former President George W. Bush and members of his family were in Columbus Monday afternoon. 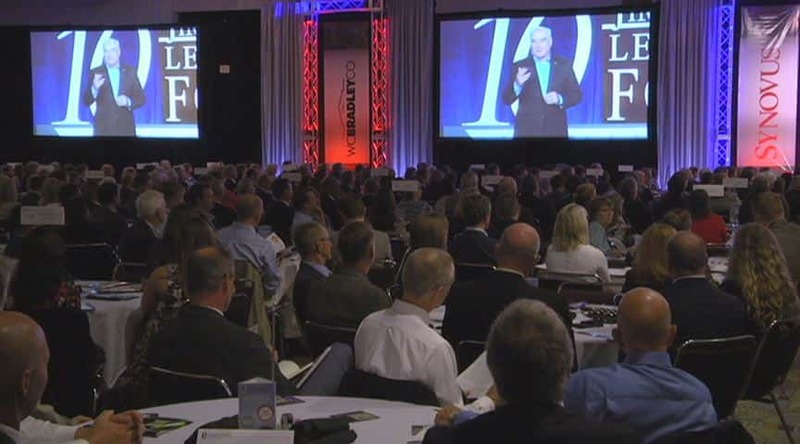 Members of the Bush family including George W., Laura, and Barbara Bush addressed attendees of the 10th annual Jim Blanchard Leadership Forum. 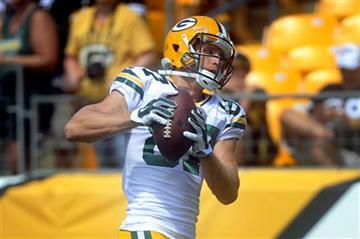 By GENARO C. ARMAS AP Sports Writer The Green Bay Packers' worst fears about the severity of receiver Jordy Nelson's knee injury have come true. 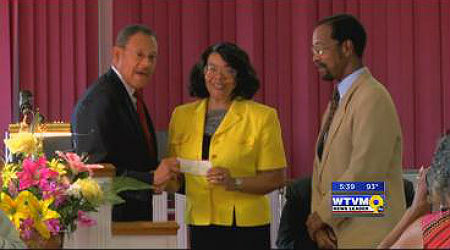 Congressman Sanford Bishop and the Black History Month Observance Committee gave out $20,000 to local charities on Monday.